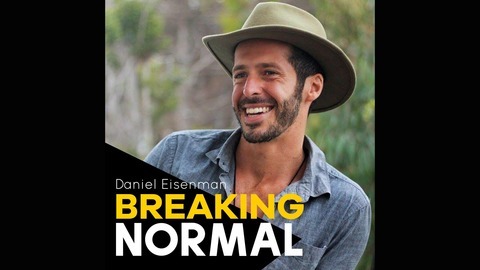 Breaking Normal: Exploration of memetics, language, & mystery, and applying it to an everyday lifestyle. Kyle Allen excerpt from Vanity Fair article, "A rambunctious child, Allen was enrolled in acrobatics classes at an early age. “Your parents notice that there are black footprints that go up to the ceiling and they’re like, ‘We value the walls of our house so you should go do acrobatics.’”"
Connect with Kyle Allen - Check It BELOW! 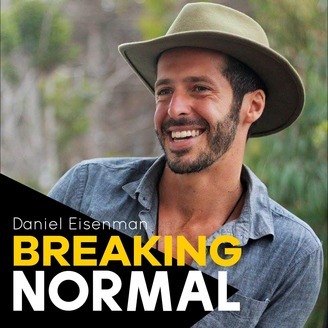 Connect with Daniel Eisenman BELOW! Listen to the full version!